Actor Lee Dong-wook has been selected as a brand campaign model for Chanel’s makeup products, becoming the first Korean picked for the role. Lee will model for Chanel’s new makeup line for men, Boy De Chanel, said his agency King Kong Entertainment on Tuesday. A released photo showed Lee giving off charisma. Chanel was reportedly drawn to Lee’s confident and masculine image, which it deemed as well-suited to the brand. 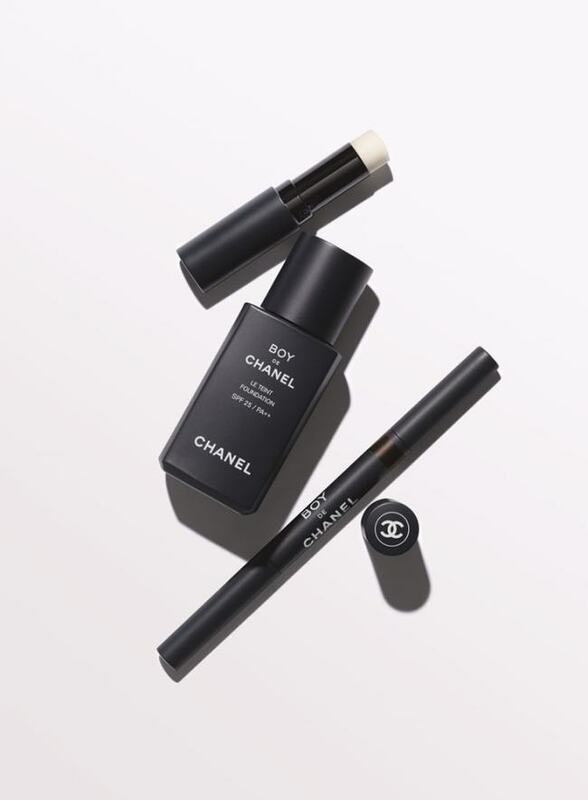 Boy De Chanel, Chanel’s first makeup line for men, will be launched in Korea on Sept. 1 and will be available elsewhere through online channels from November.